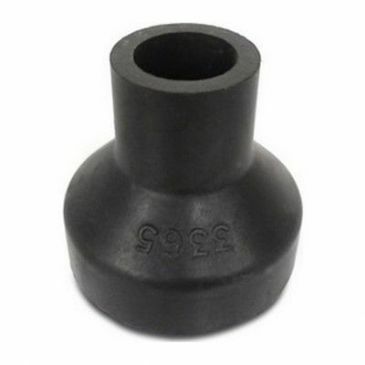 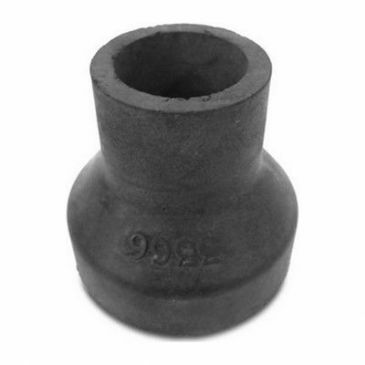 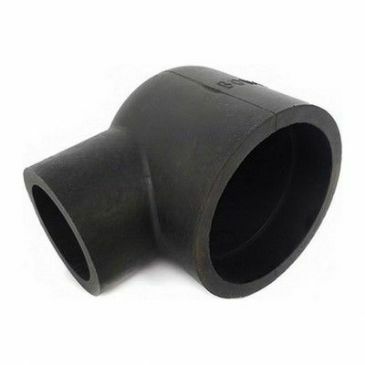 Oil Fittings: 3/8'' BSP. 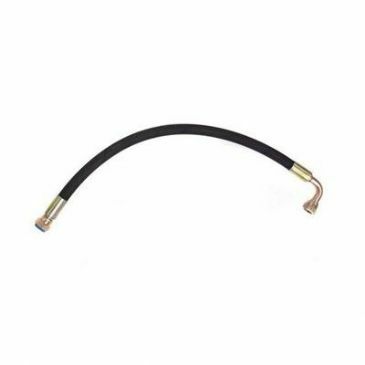 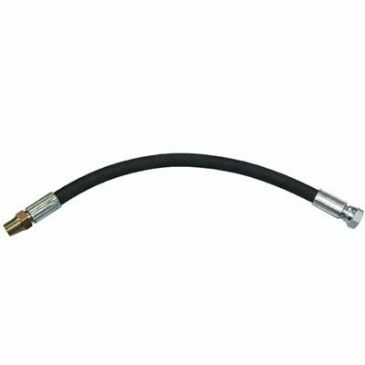 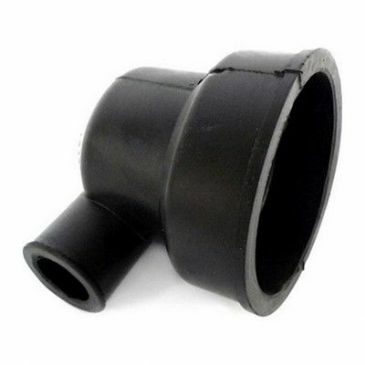 Water Fittings: 28mm straight. 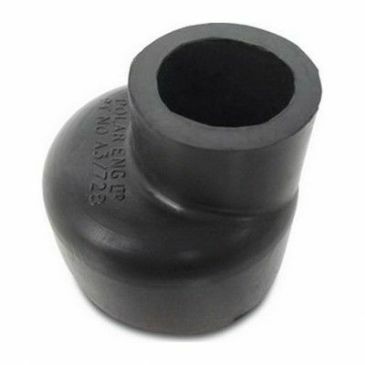 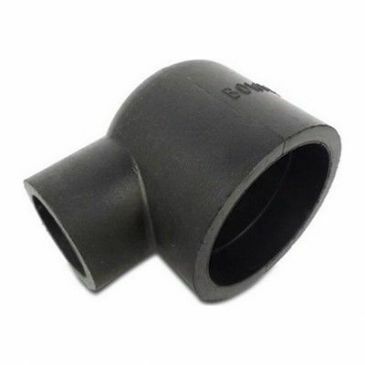 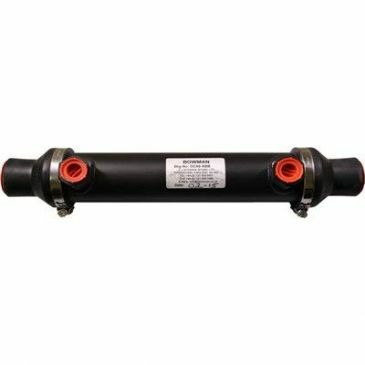 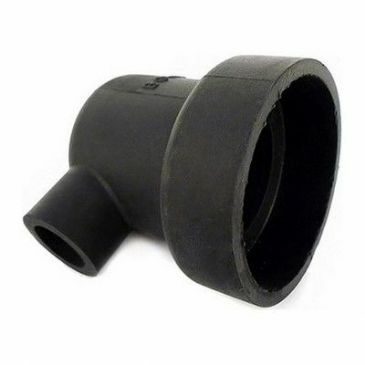 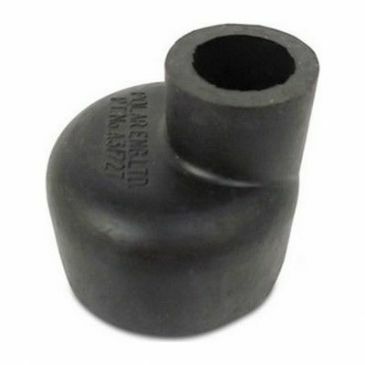 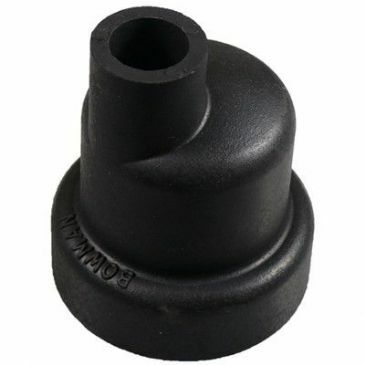 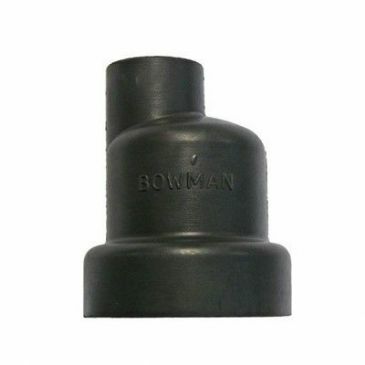 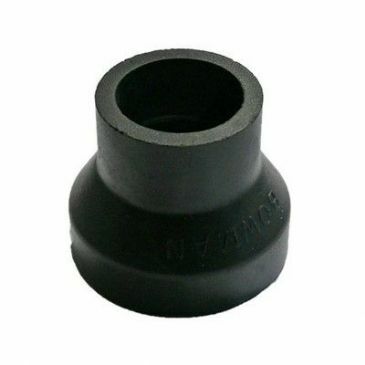 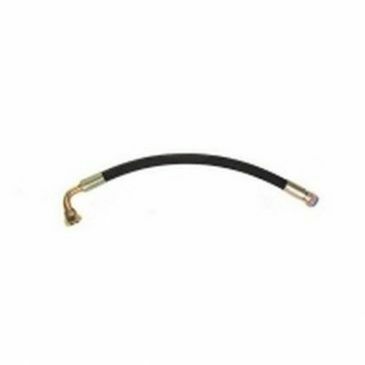 Oil Fittings: 1/2'' BSP. 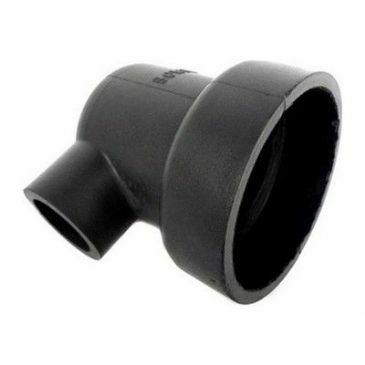 Water Fittings: 28mm straight. 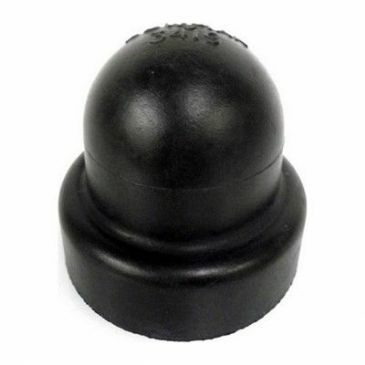 3/8'' BSPF straight to 3/8'' BSPF straight. 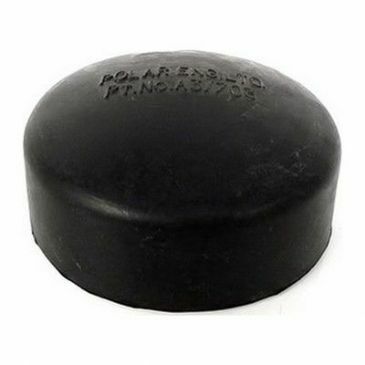 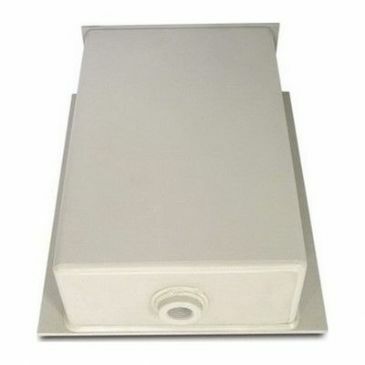 Blank cap, for keel - cooled installations. 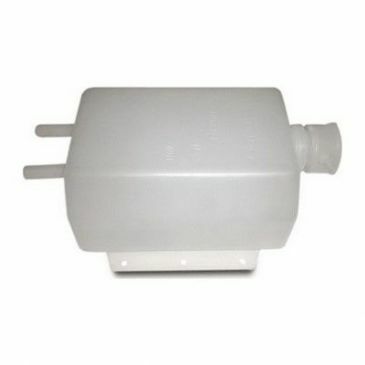 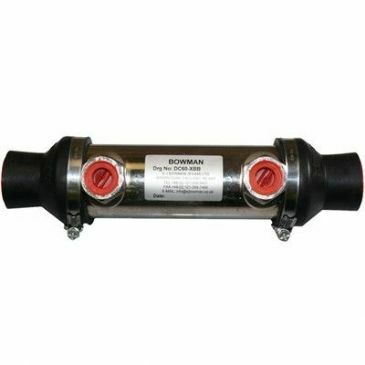 Jabsco CW403 pump kit. 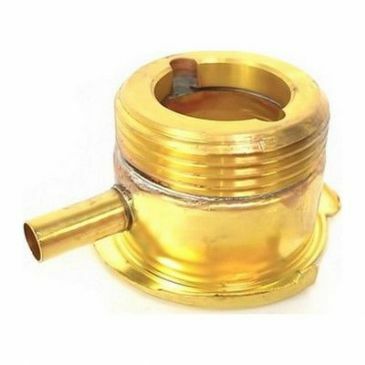 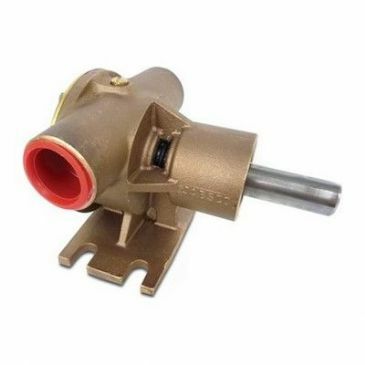 Foot - mounted bronze water pump with 127mm (5'') 'A' section pulley.